Few public companies have more directors than staff and yet regularly make complex transactions valued in the hundreds of millions of dollars. 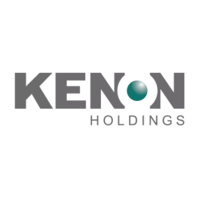 Kenon Holdings, established in 2014, is one of them. Chief Executive Robert L. Rosen has been there from the start, originally appointed as General Counsel when plans were first hatched to spin the business out of Israel Corporation. Faced with the challenge of setting up a new company and managing directors located around the world, Rosen turned to Diligent Boards. Kenon Holdings was listed in January 2015 to unlock the value of a diverse and largely unrelated range of business assets originally held by Israel Corporation. The new holding company, based in Singapore but dual-listed on the New York Stock Exchange and the Tel Aviv Stock Exchange (KEN), is subject to multiple regulatory jurisdictions. Its initial assets included Latin American, Caribbean and Israeli power generation company IC Power and joint ownership of China-based automotive company Qoros, plus stakes in global foundry manufacturer Tower Semiconductors, international shipping company ZIM, and early stage renewable energy businesses Primus and HelioFocus. Kenon has since undertaken a range of acquisitions, mergers, divestments and other corporate actions across its portfolio to maximize shareholder value. Rosen had to quickly set up a new company holding a range of complex assets overseen by directors located in three countries. It required building the governance foundation of a new company from the ground up: establishing policies and charters, revising articles of association, and even setting up bank accounts. Rosen had to put in place efficient governance and communication processes to ensure the board could appropriately consider multiple corporate transactions while meeting strict regulatory requirements across three countries. No other Singapore-based company has ever dual-listed on the Tel Aviv Stock Exchange and the New York Stock Exchange. The first few months of Kenon’s existence as a publicly listed company involved a highly manual and often ad-hoc solution to bring together its Singapore, London and US-based directors. Documents were often circulated by email, which raised concerns about security and tracking multiple versions. In some instances, Rosen would engage local lawyers to print and assemble the board packs and then arrange for them to be couriered to directors’ homes. “It was sloppy and I’m personally a more efficient, techie person – I live out of an iPad,” says Rosen. He turned to Diligent Boards to securely and seamlessly manage communication in electronic form. The platform holds all board materials, the company’s policies and charters (which reside in the Resource Center), monthly management reports for the Board, as well as SEC filings, such as annual and other regular filings on Form 20-F and Form 6-K.
Directors now receive their agendas electronically several weeks before a meeting and reporting packs one week prior – more time is given where possible to consider significant transactions. Paper copies of board documents are a thing of the past, barring a single copy of the agenda, which the chair of the audit committee likes to use as a run sheet. The majority of Kenon’s directors now access board materials using the Diligent app on their personal iPads, with one director using his android-based tablet. The process is now far more efficient and secure. For example, the company’s US-based directors regularly fly to Singapore for board meetings. Rosen ensures that all of the latest board materials are uploaded to Diligent Boards before they board their weekend flights. The ability for directors to access their reporting packs while offline, without needing to download individual documents, enhances convenience. 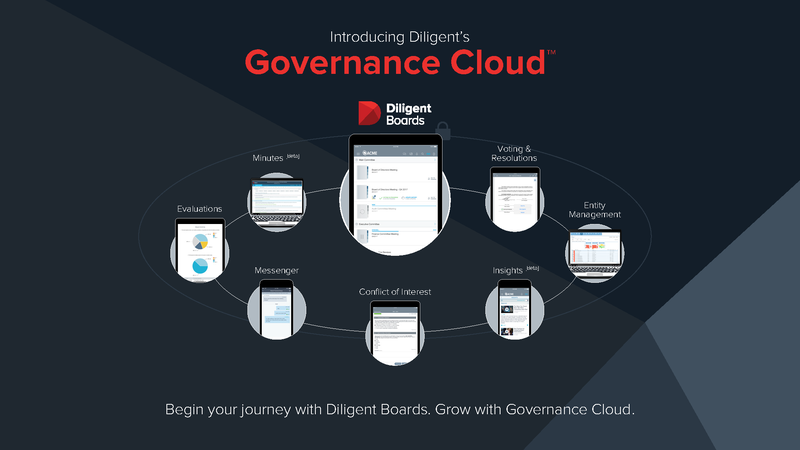 Between Board meetings, directors also use the voting functionality in Diligent Boards to consider and sign written resolutions. Kenon and its board have successfully overseen multiple, complex corporate transactions since its listing in 2015. Diligent Boards has made the process seamless, transparent, and flexible. Kenon’s directors now have confidence that they have access to the right documents at the right time before making crucial strategic decisions. Rosen has a clear record which helps it to meet a range of regulatory requirements. In a fast-moving organization, the confidence that people are referring to the latest versions of documents is important to achieve alignment and reduce risk.